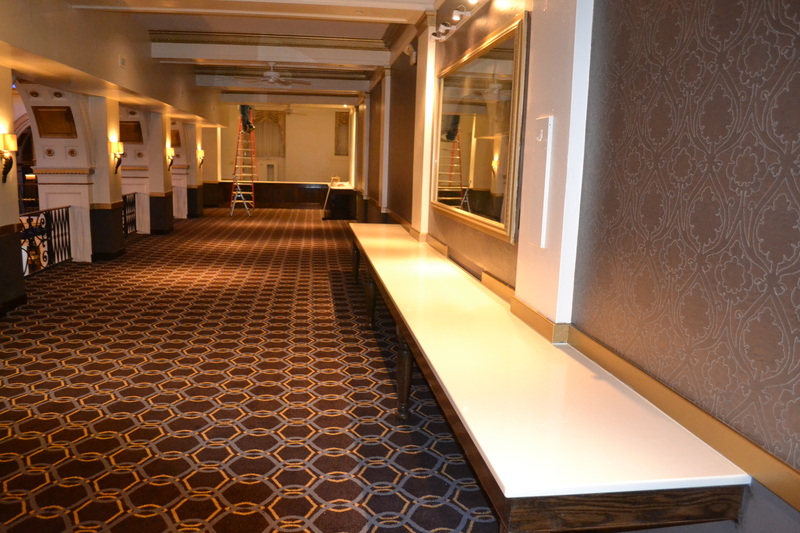 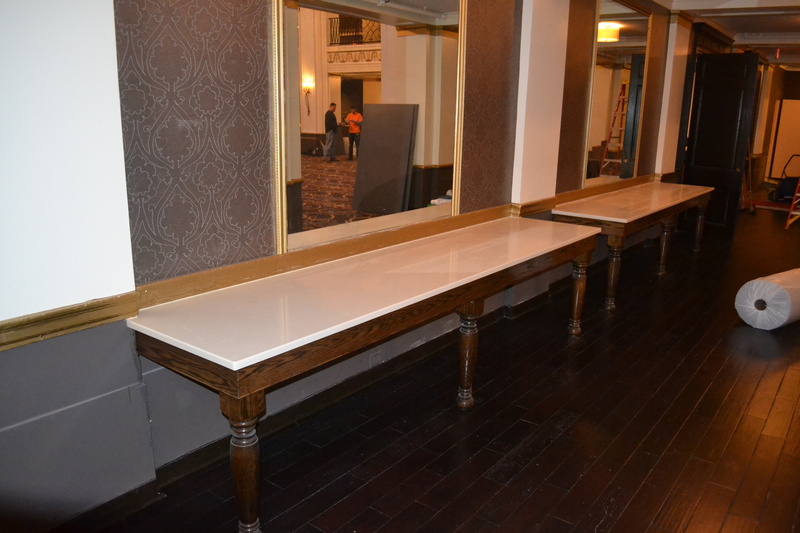 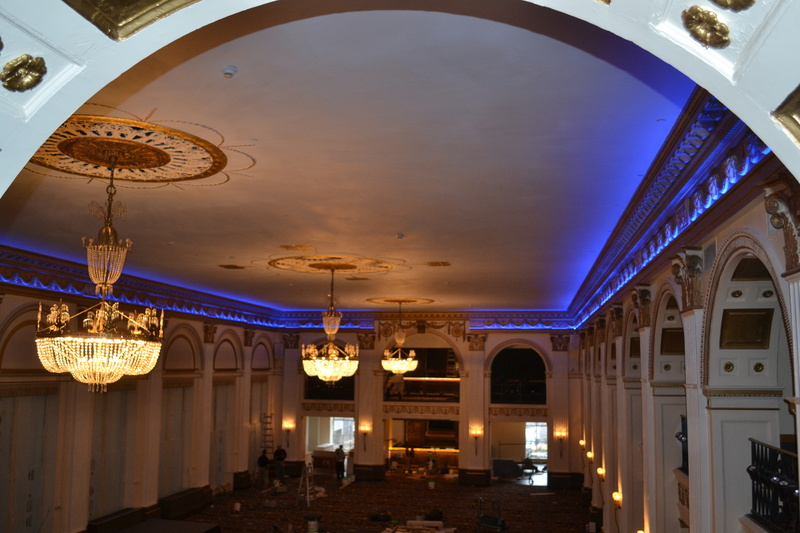 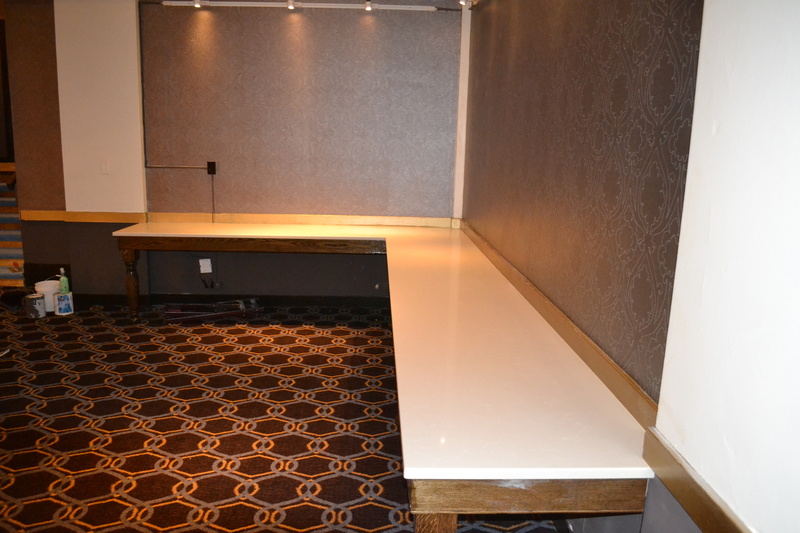 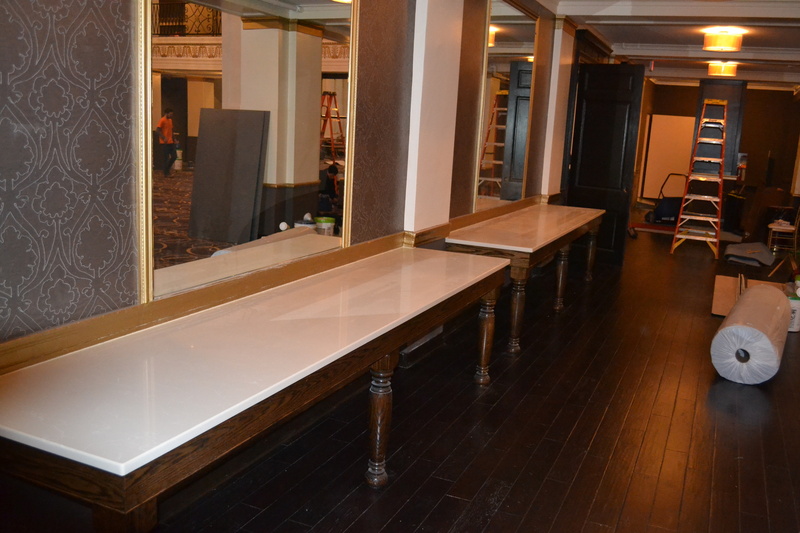 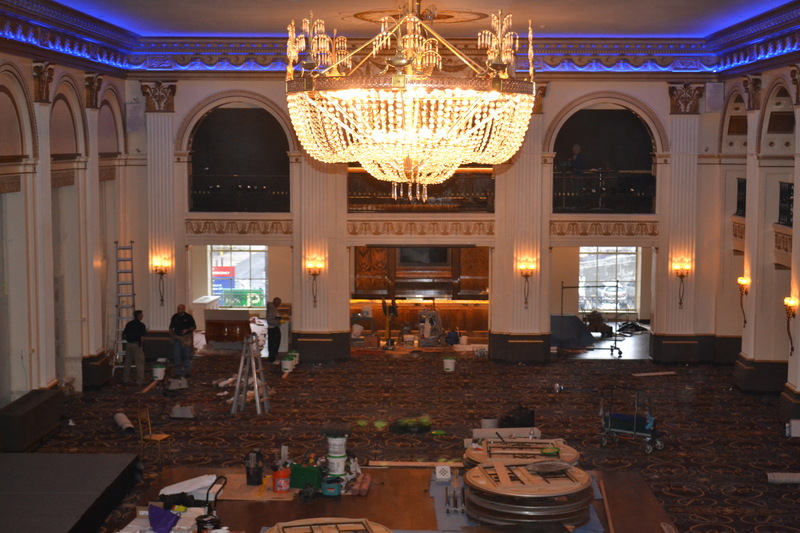 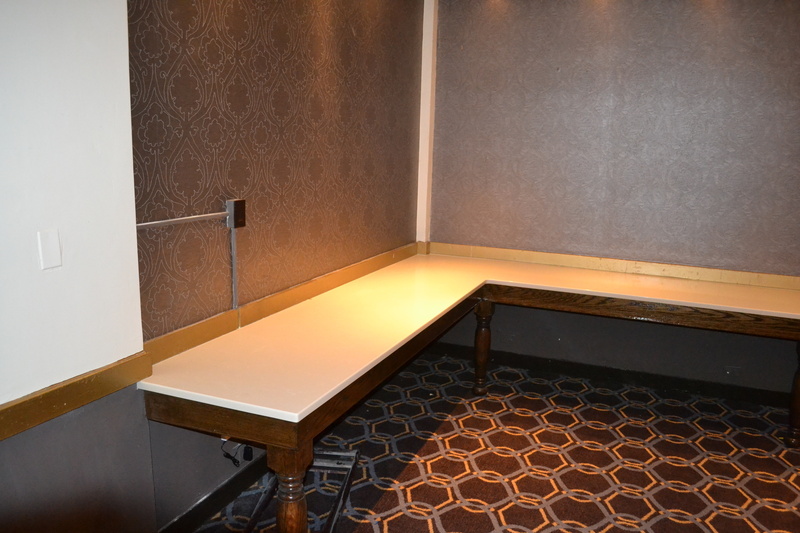 Finley Caterers had renewed their contract at the Ballroom and needed to update the venue. 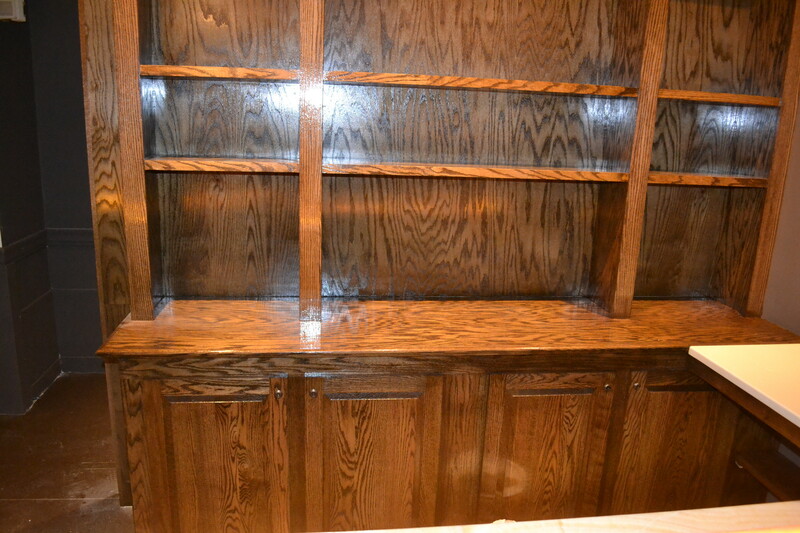 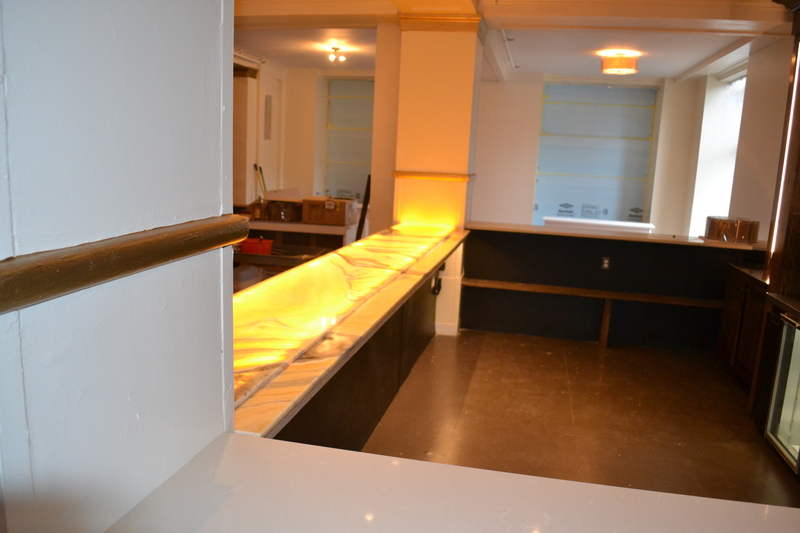 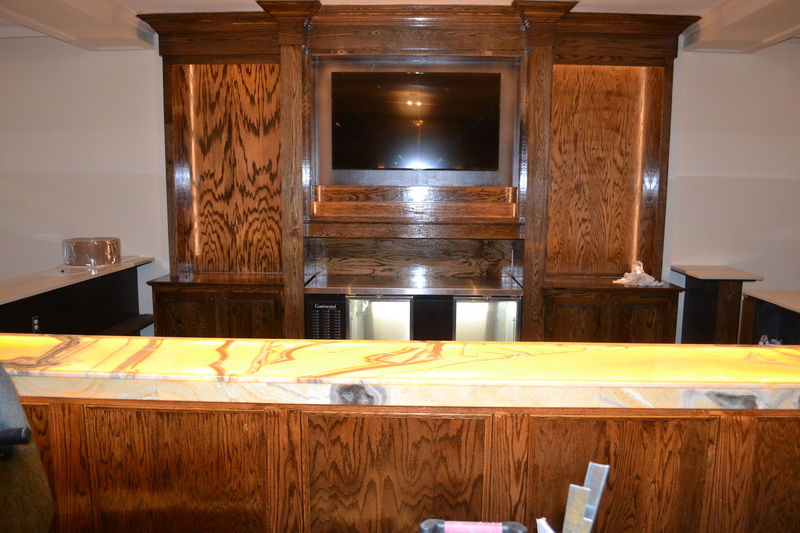 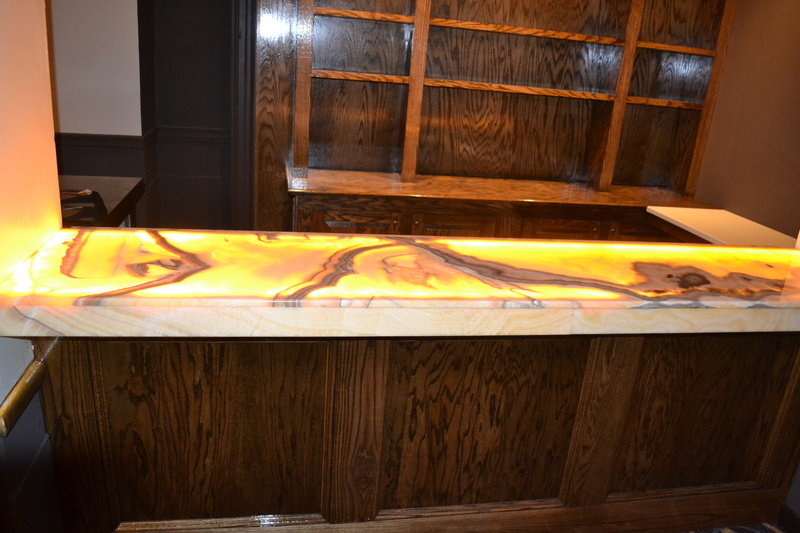 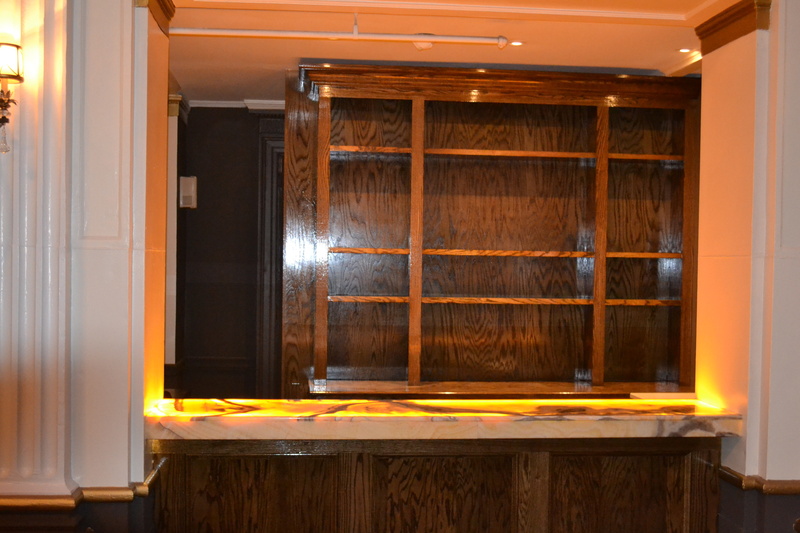 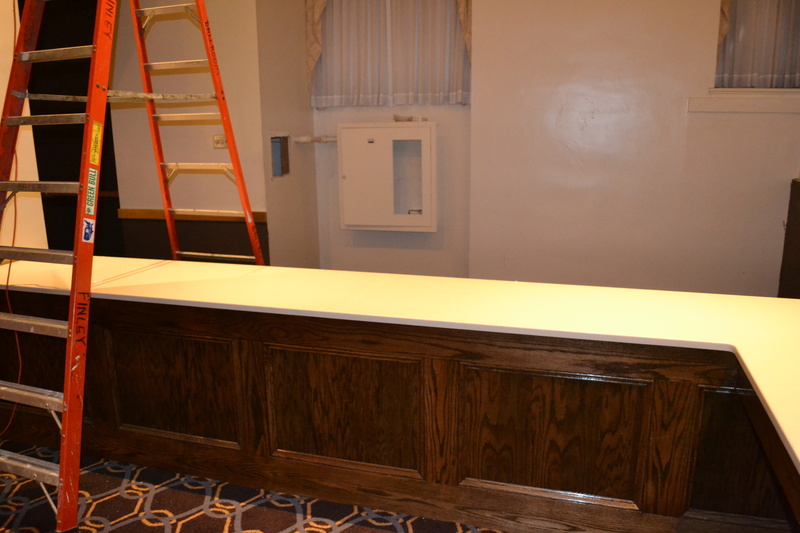 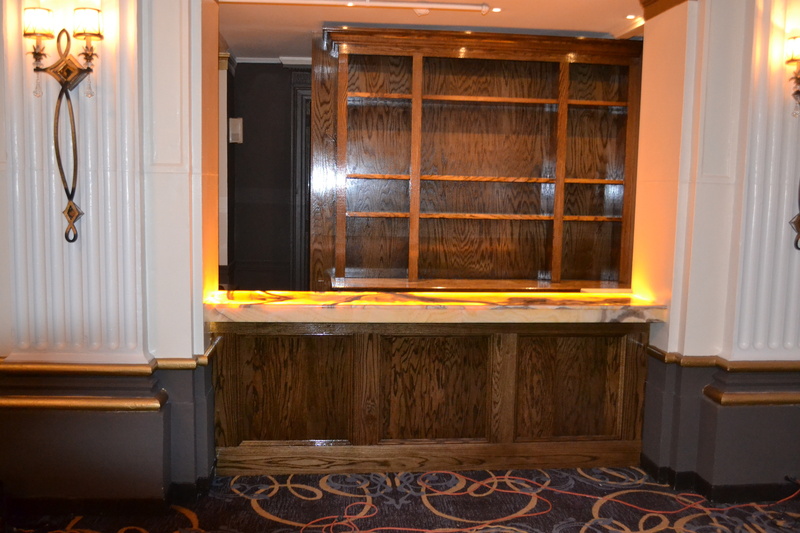 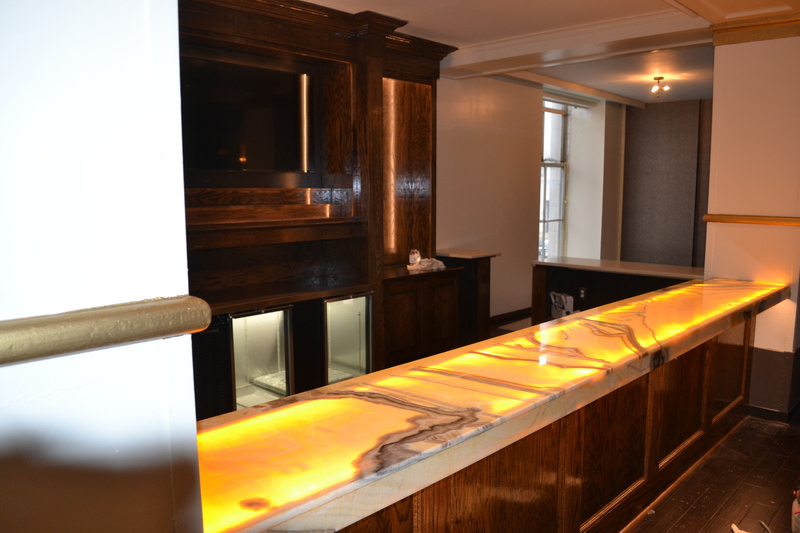 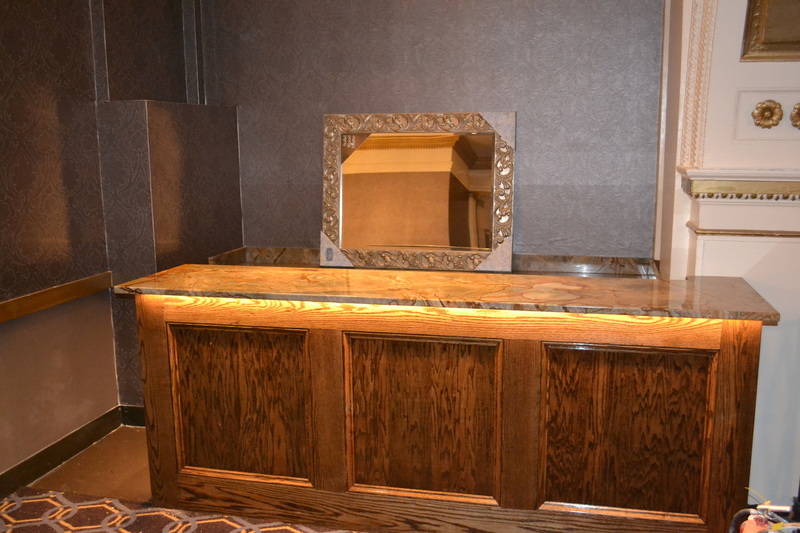 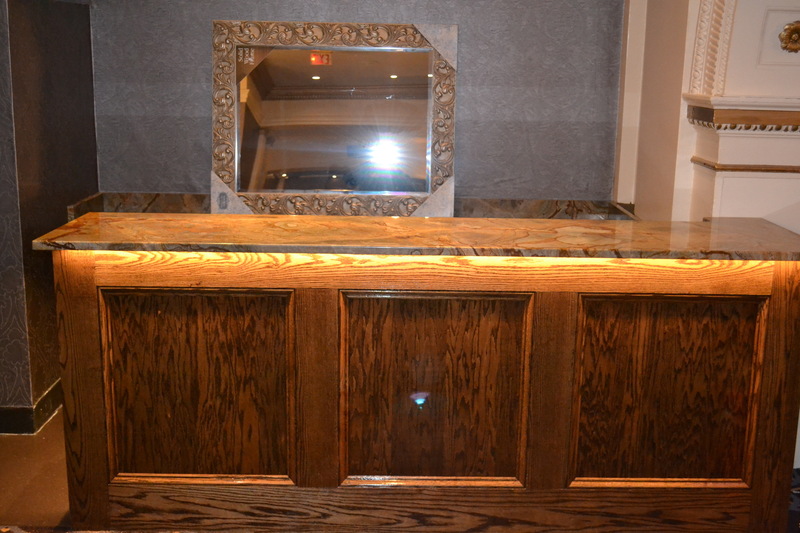 They hired us to do custom oak bars and buffets. 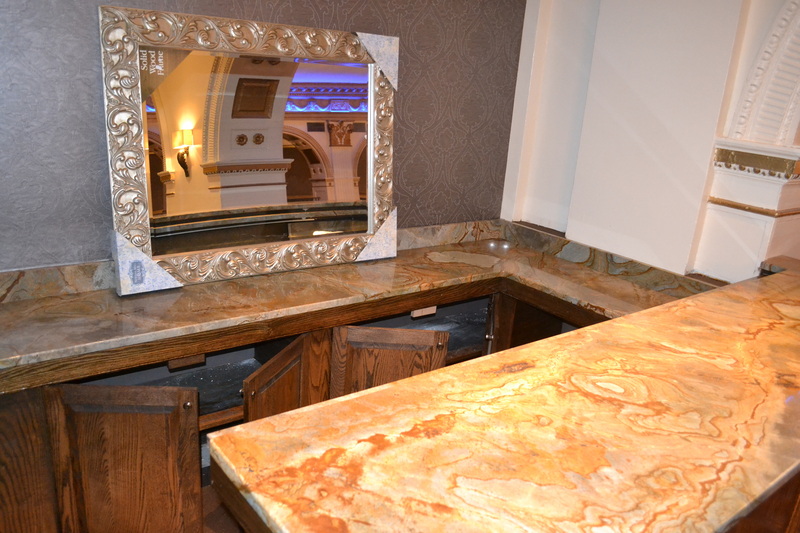 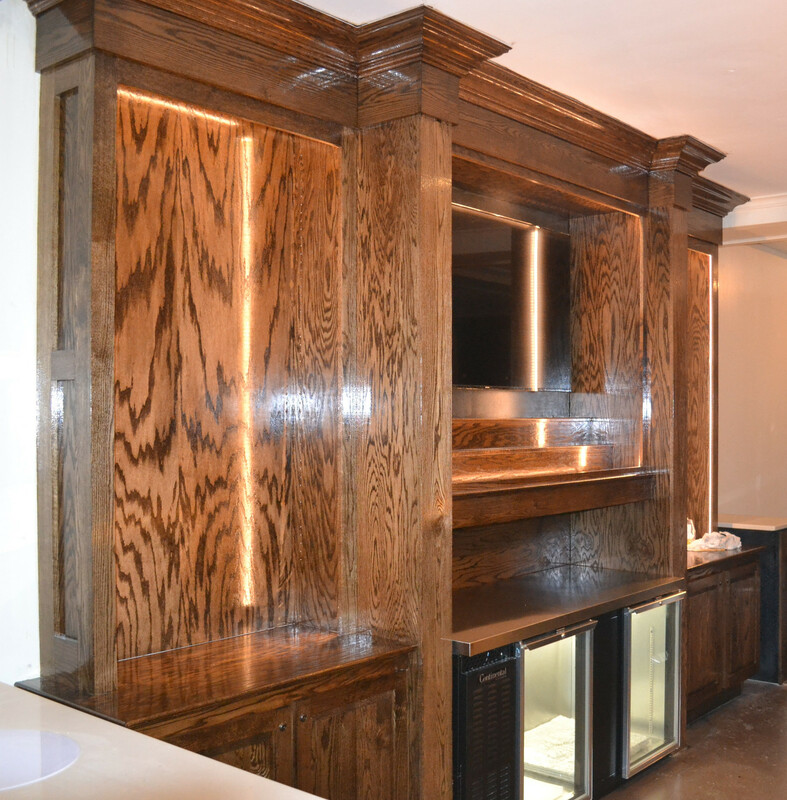 We also installed new cabinetry in their Bridal Suite. 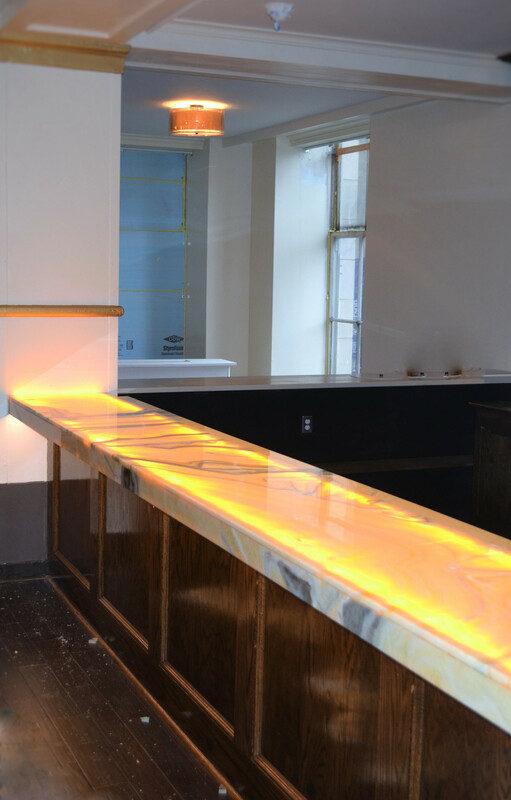 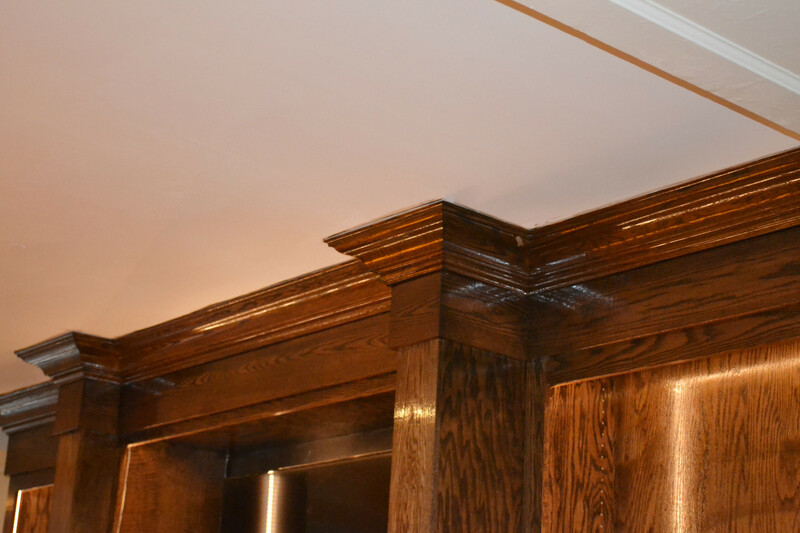 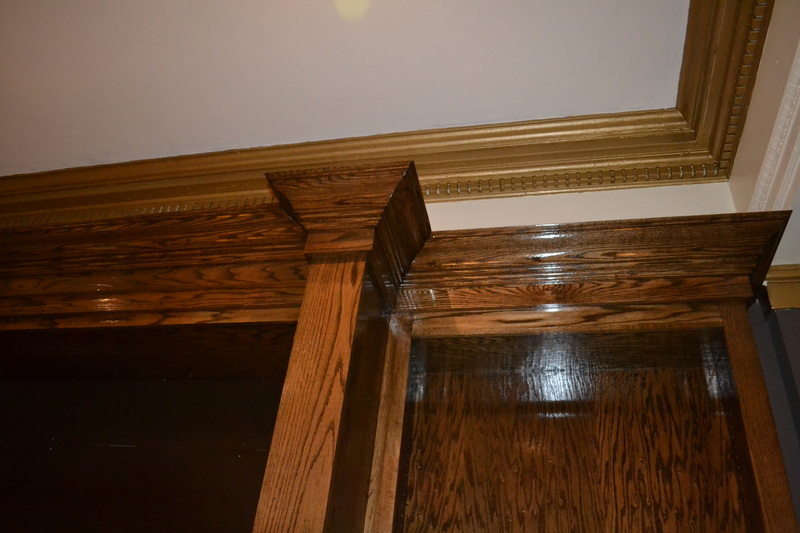 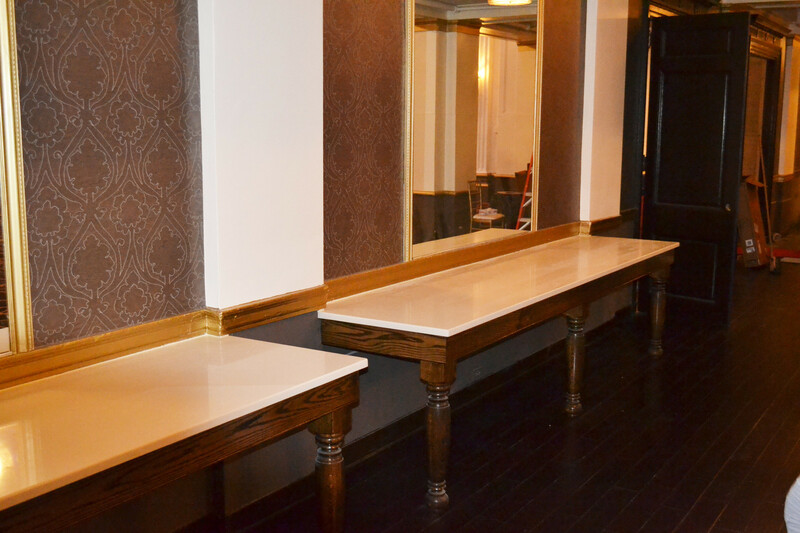 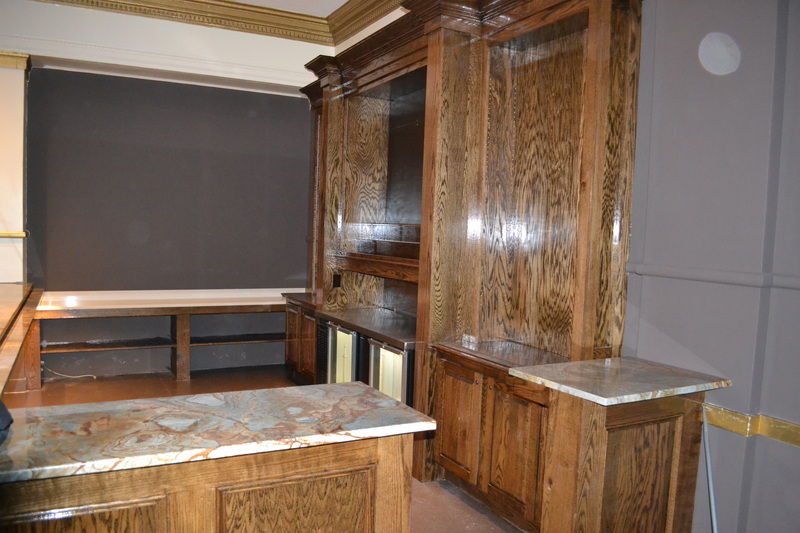 They were so pleased with the results of this project that they recently hired us again to do interior carpentry work at their new venue, Ellis Preserve, in Newtown Square.